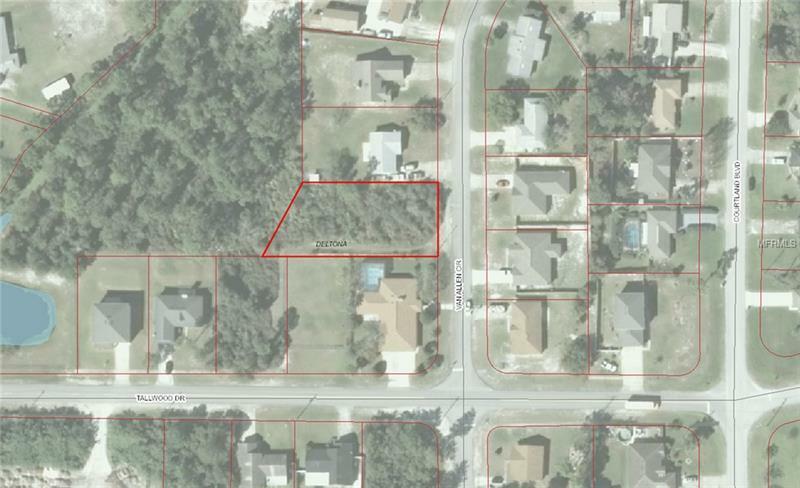 Great Oversized Building Lot In Area Of Nice And Newer Homes. Easy Access To Major Roads And Just 10 Minutes To State Road 415. Property Going Through Probate Please Provide Ample Time For Completion Of Probate.